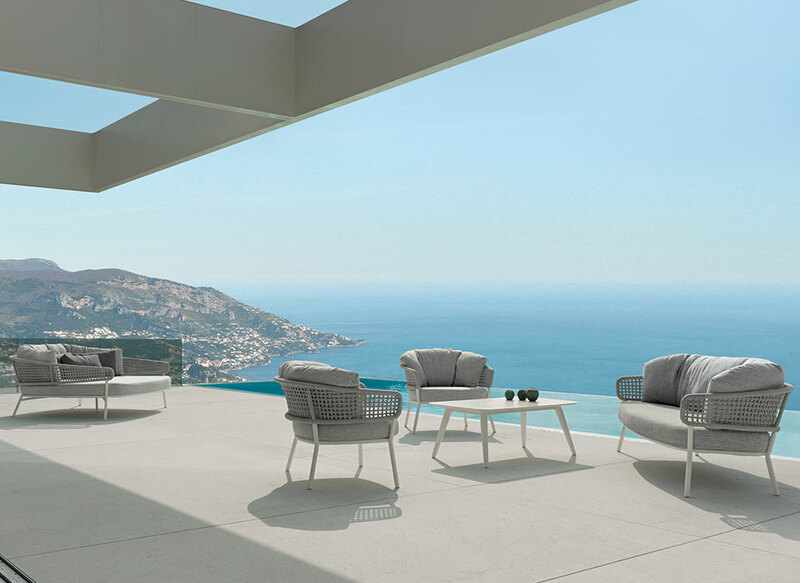 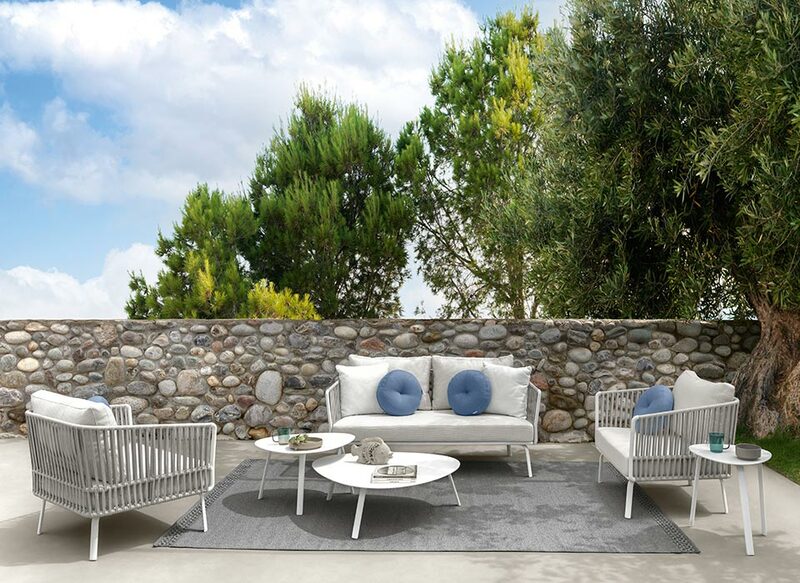 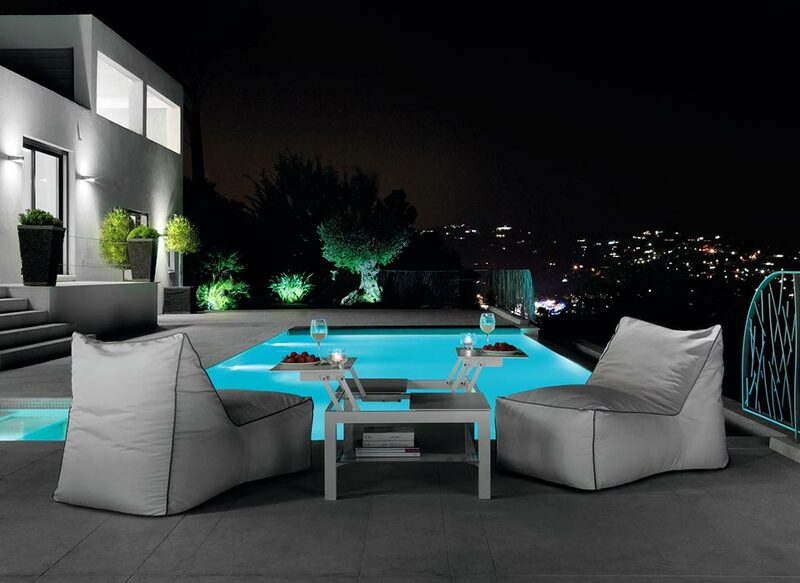 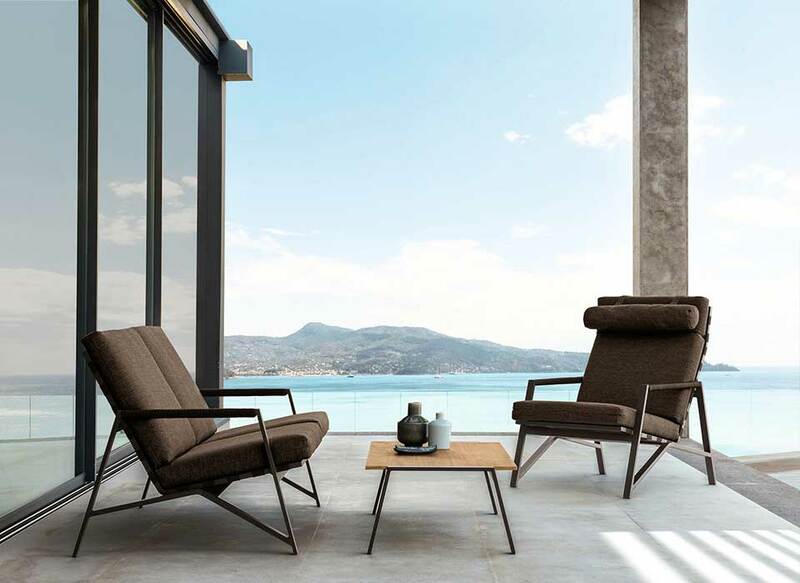 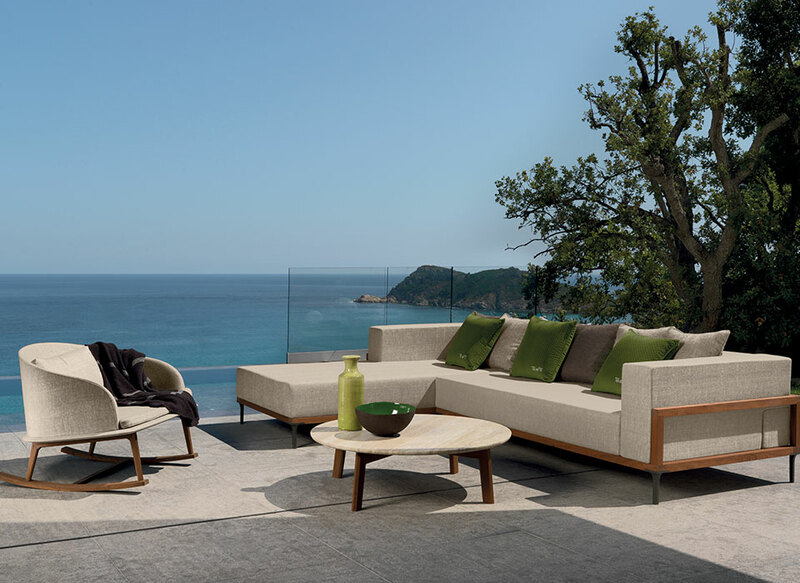 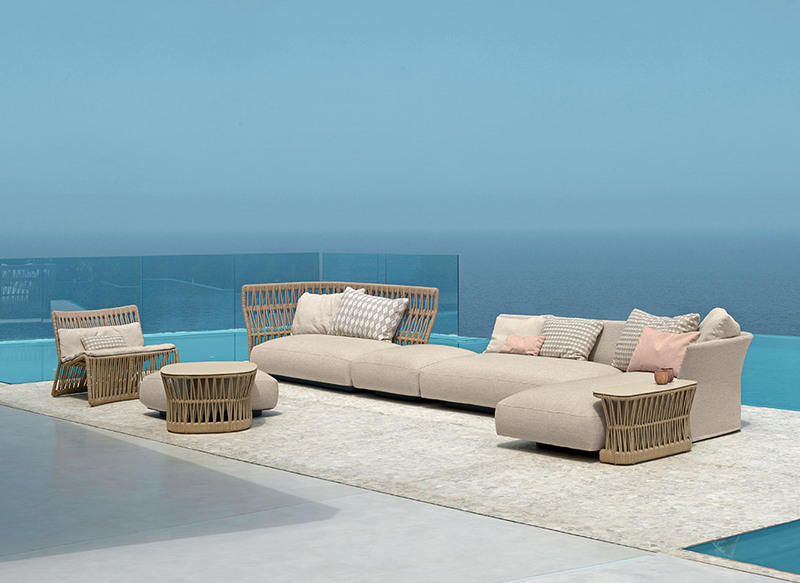 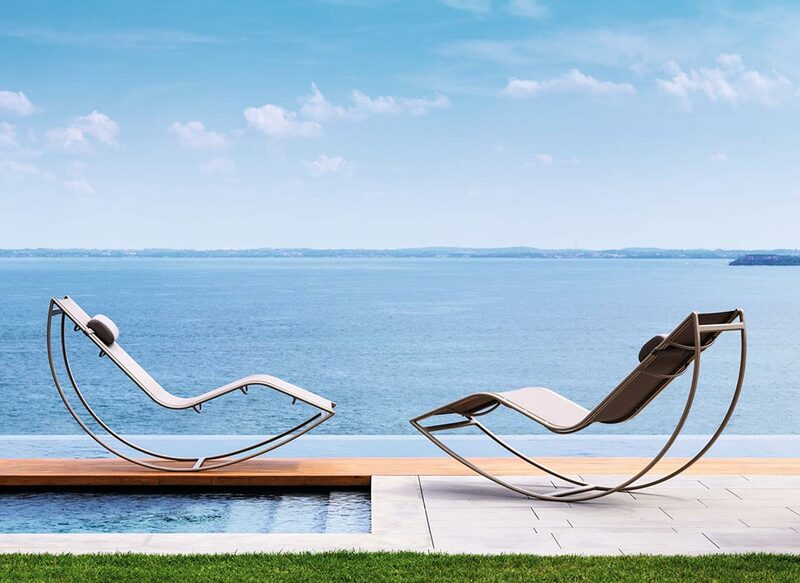 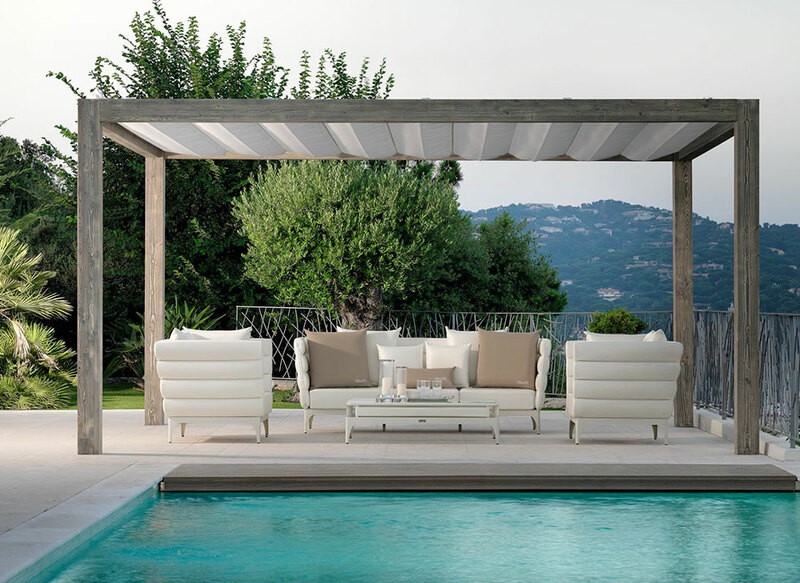 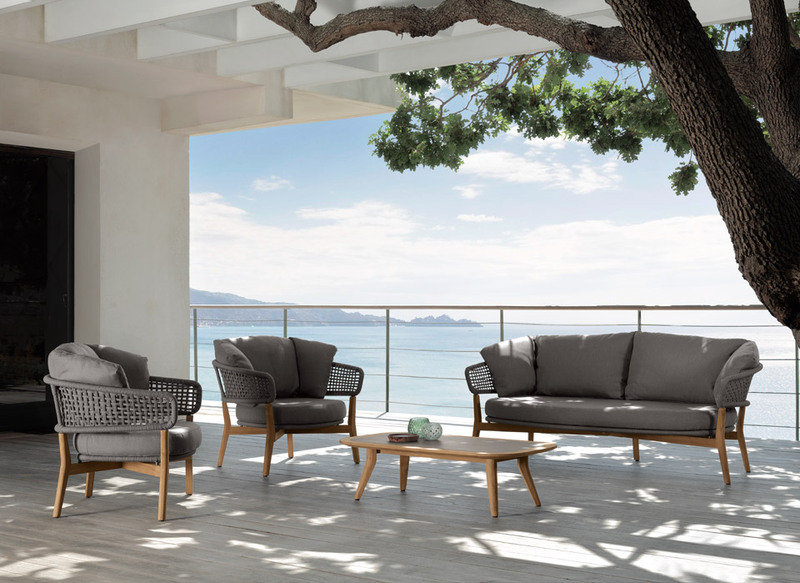 The soul of Talenti is in the ICON catalog where you will find the outdoor furniture collections designed by internationally renowned designers. 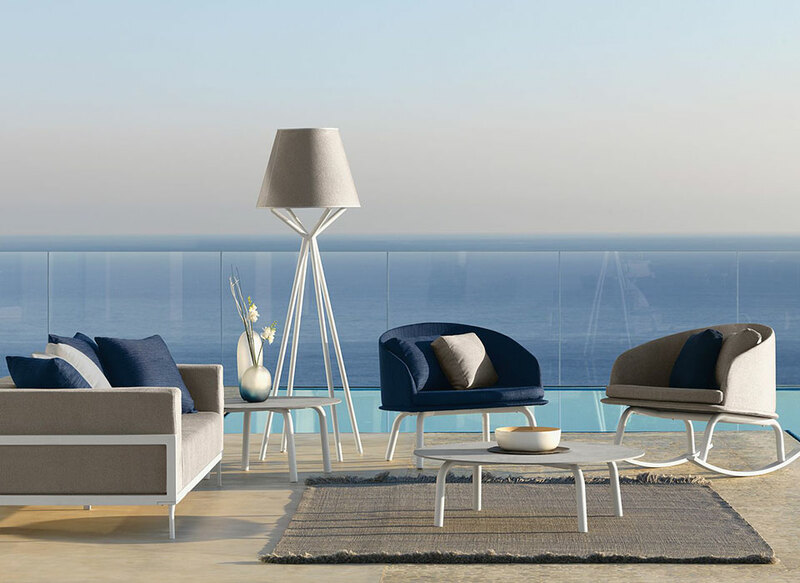 The best names in design and furniture collaborate with Talenti, both Italian and international: each piece of furniture becomes a precious signed work. 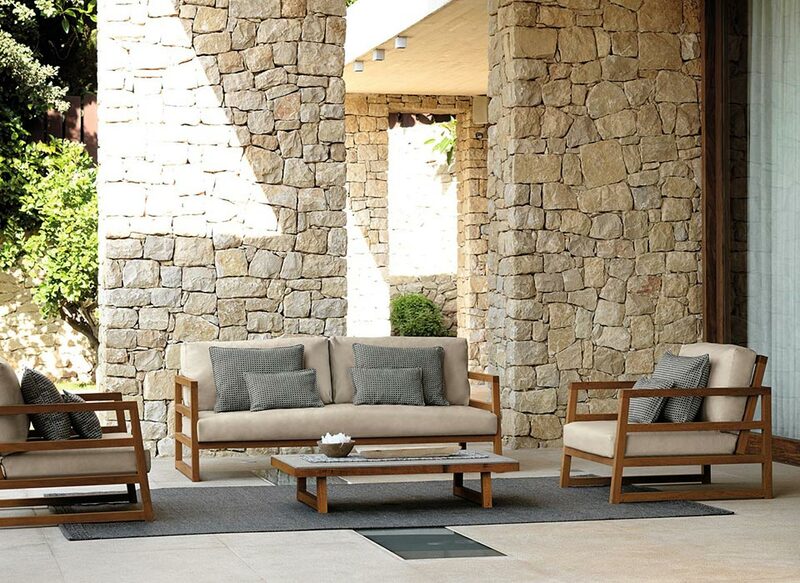 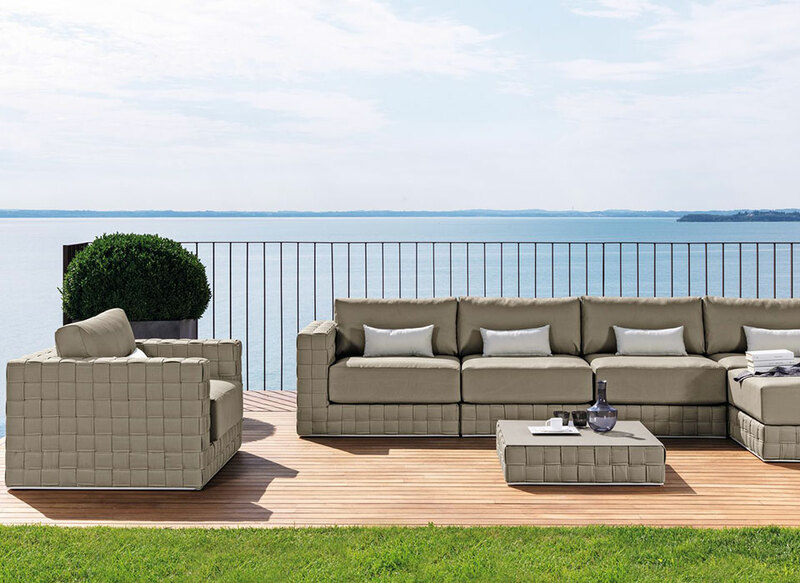 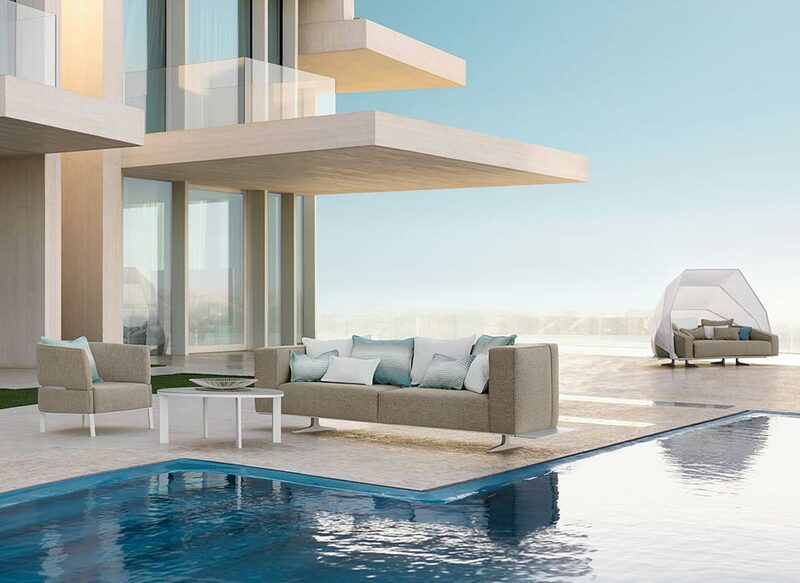 Each piece of the collection stands out for its elegant and modern style, for its strong personality, capable to narrate the outdoor world always in a such new way that amaze with its details, capable to welcome you in the comfort, to combine extreme functionality with an innate expressive ability. 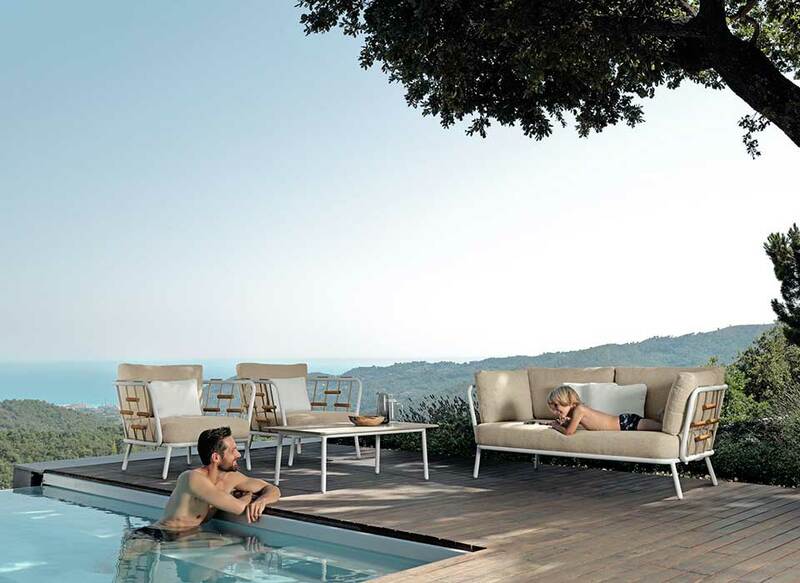 They are seats, tables, sunbeds and living articles that give life to your story and become irreplaceable actors of it. 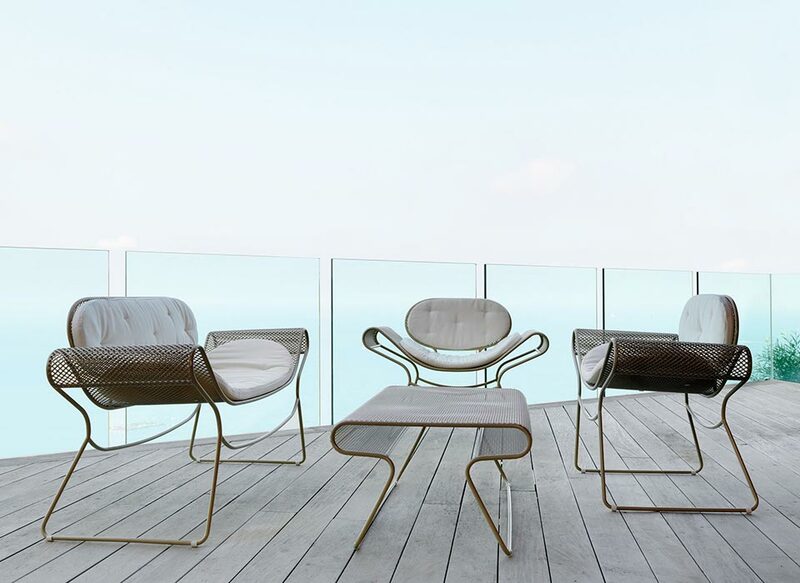 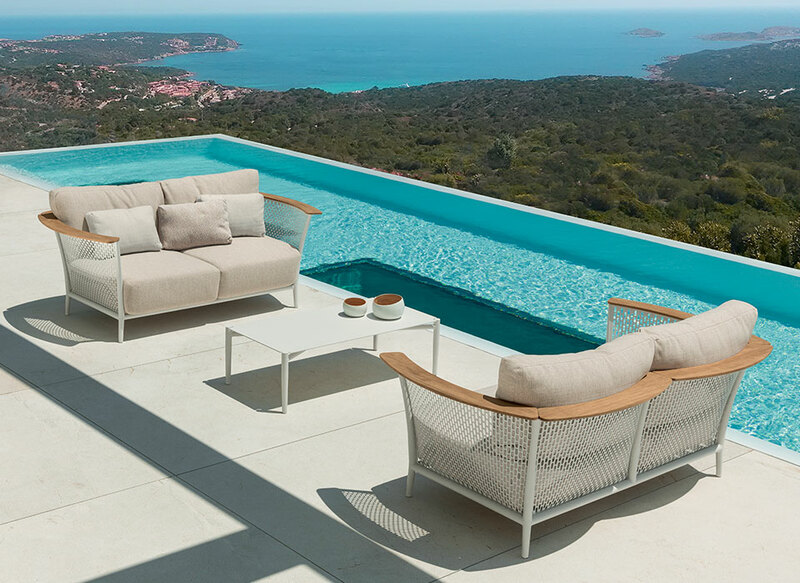 They are spark furnishings that blend rationality and feeling and transform your outdoor space into an open-air emotions theater.